We are receiving quite a few last minute requests to attend Garma 2015. Our event has sold out to full capacity, and therefore Garma 2015 tickets sales are no longer available. This is great news for Garma - however our apology to those who're unable to join us this year. 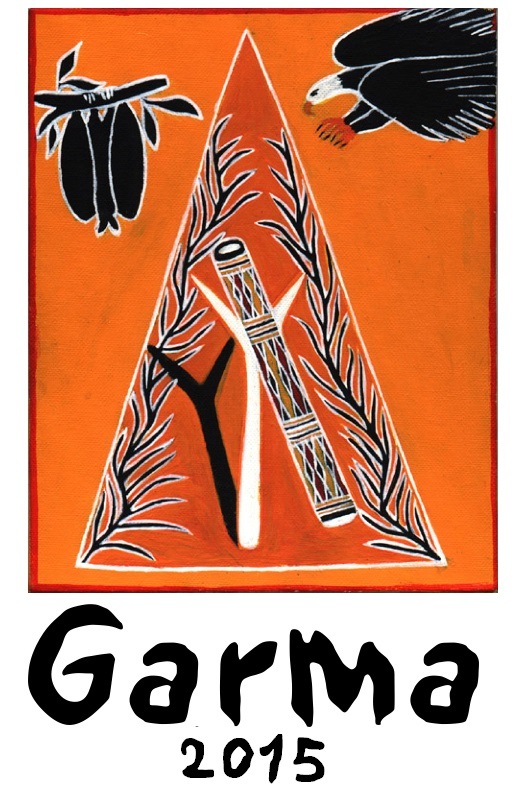 If you are yet to book your flights to Gove (return) you will struggle to find adequate travel to meet Garma 2015 schedule for 31 July - 3 August. The Garma site opens to the public in the morning on Thursday, 30 July and will close to the public at 10:30am on Tuesday, 4 August. All hotel accommodation in the township of Gove is booked out. For travel advice, our official travel agent is available to speak with you over the phone: Brad Thomas 02 9280 3767. If you plan to commute to Gove via the central Arnhem highway, please take care. A high clearance four wheel drive vehicle is essential for guests travelling this route. Be sure to engage 4WD on all dirt roads. Garma guests increase traffic on the Central Arnhem Highway (which is a dirt road), reducing visibility considerably. Roads are unsealed and there are some difficult river crossings (including the Goyder River crossing), large corrugations and roads are prone to washouts. Do not swim at the river crossings as salt water crocodiles inhabit these areas. Be particularly careful at night - buffaloes and other animals can stray onto the road. Fun fact - Speed limits are heavily enforced during the Garma period, last year 59 guests went home with a speeding ticket! Through a unique arrangement with the Northern Land Council who administer the permit system, your completed Official Garma ticket becomes your official permit. If you intend to drive to Garma, then your fully paid Official Garma ticket only permits you to drive via the Central Arnhem Highway directly to Garma, the township of Nhulunbuy and to attend the festival, and all other normal permit conditions apply. PLEASE NOTE: The Northern Land Council has advised that permission will not be granted to travel via the Ramingining Road in 2015. Gulkula and sounding areas is an Indigenous Protected Area (IPA), managed by the Dhimurru Land Management Aboriginal Corporation. Declared in March 2001 as the first IPA in the Northern Territory, the Dhimurru IPA is a part of the Australian National Reserve System of protected areas. If you wish to visit other sites in the area, permits are required.  Inquiries should be made to the Dhimurru Aboriginal Corporation in Nhulunbuy. Please take care when driving, as many roads are unsealed and there are some difficult river crossings. A 4WD drive vehicle is highly recommended. 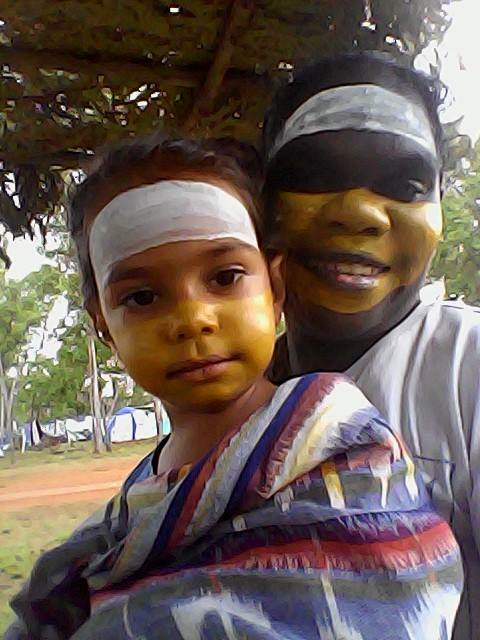 Garma is an alcohol and drug free event. Alcohol and drugs are not permitted at the Gulkula site where Garma is held. Alcohol is also banned at the Yirrkala community.  Penalties for taking alcohol and other drugs into restricted areas can be severe. 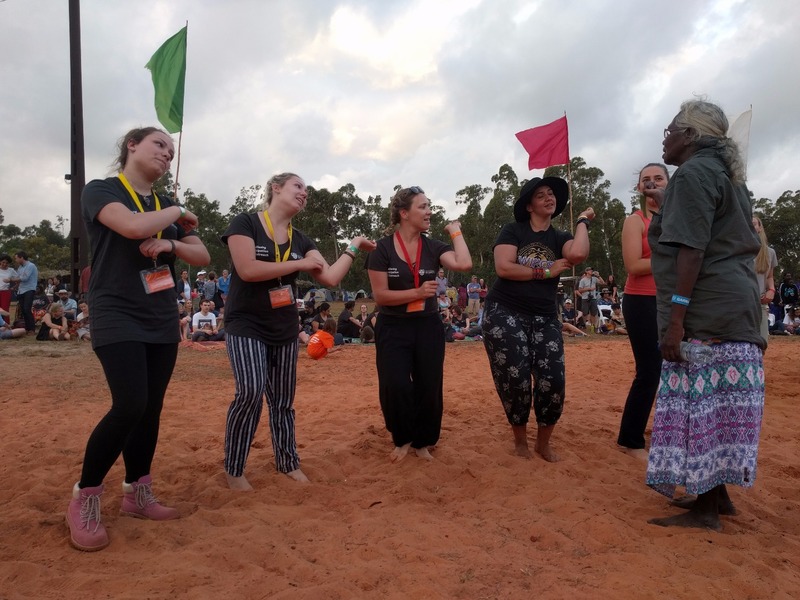 The Yothu Yindi Foundation prides itself on delivering our event in an alcohol and drug free environment. Counting down the days to welcome our guest's onsite at Garma 2015.